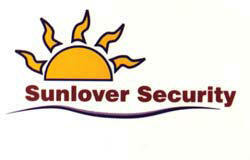 Security Doors, Screen Doors, Fly Doors and lastly, the good old Fly Screen have come a long way in a very short time. 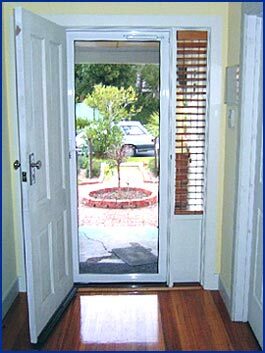 There is nothing wrong with an Aluminium Screen Door, as long as it is made to Australian Standards. 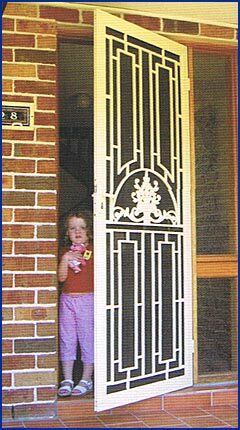 Thousands of homes across Australia have the familiar diamond grille backed by either 1 way vision mesh, or fly-wire mesh. 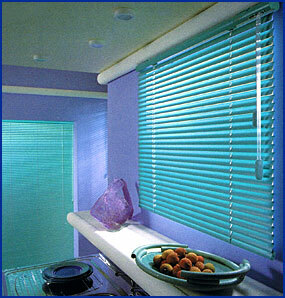 We have an excellent range of blinds including Romans, Hollands, Venetians and Verticals.